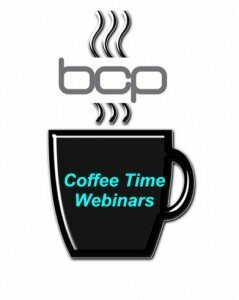 BCP’s new Coffee Time Webinars will keep you abreast of all the latest retail technology trends in the time it takes you to drink a cuppa! Part of BCP’s In Conversation programme, each webinar will cover a new technology topic, highlighting the benefits and opportunities for you. Yet, it’s vital to keep up with the latest technology trends to ensure that your business is one step ahead of your competitors. Series 1 of our webinars has now finished, keep a look out for our next series coming soon.